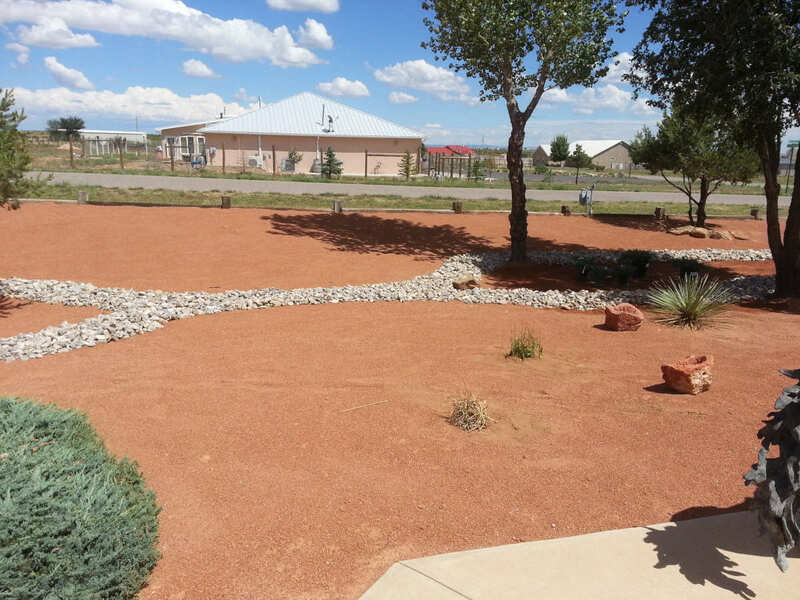 R & S Landscaping | Landscaping Albuquerque Beautiful One Property at a Time! 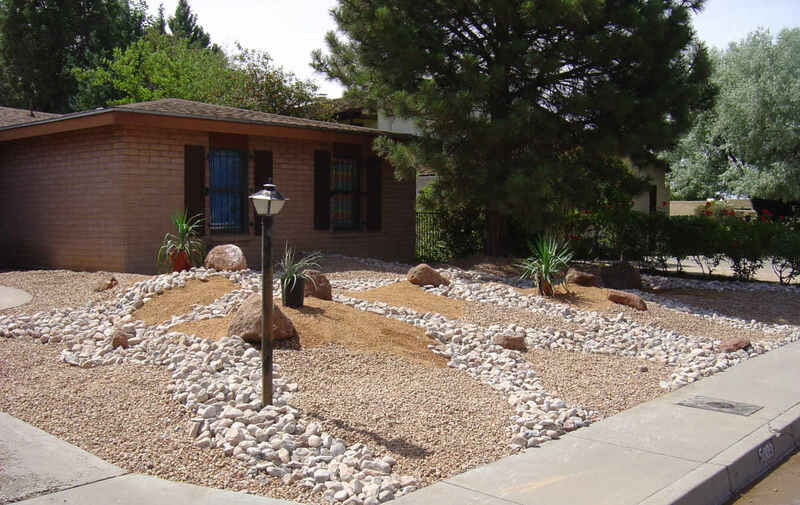 R & S Landscaping – Landscaping Albuquerque Beautiful One Property at a Time! 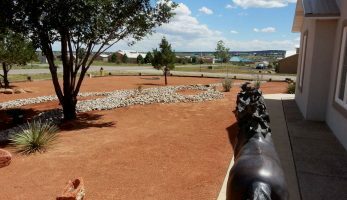 Albuquerque, landscaping company, R & S Landscaping, Inc., in business since 1990, is the reliable landscape design service provider Albuquerque, NM home owners and commercial property owners turn to for all their landscaping services needs. 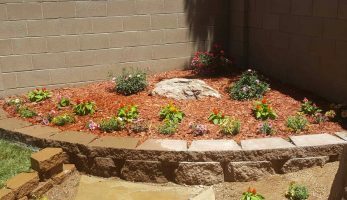 R&S Landscaping, Inc was founded in the 1990 by owner Robert Kapinski. 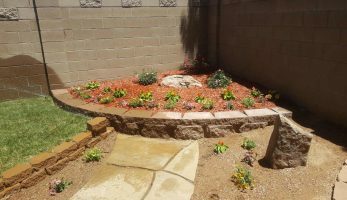 R&S Landscaping, Inc is a small family oriented Albuquerque, NM, landscaping company. 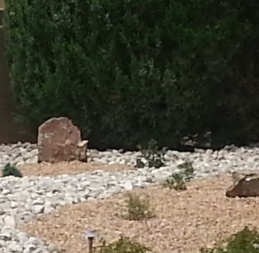 After 20 years of being in business, R&S Landscaping has a grade A rating with the BBB. 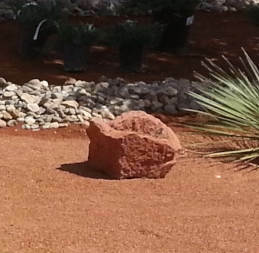 R & S Landscaping is one of the premier landscaping providers in the greater Albuquerque, NM area. 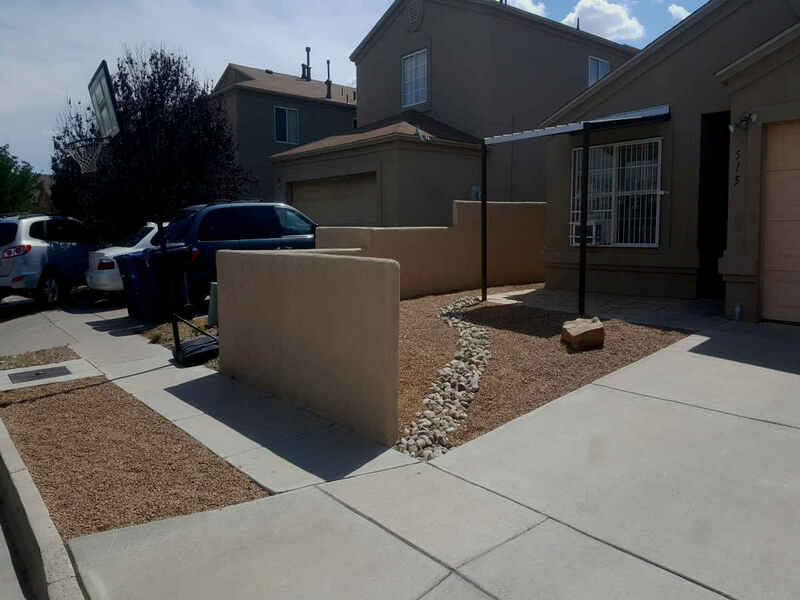 Get it done right the first time by calling us at 505-271-8419. 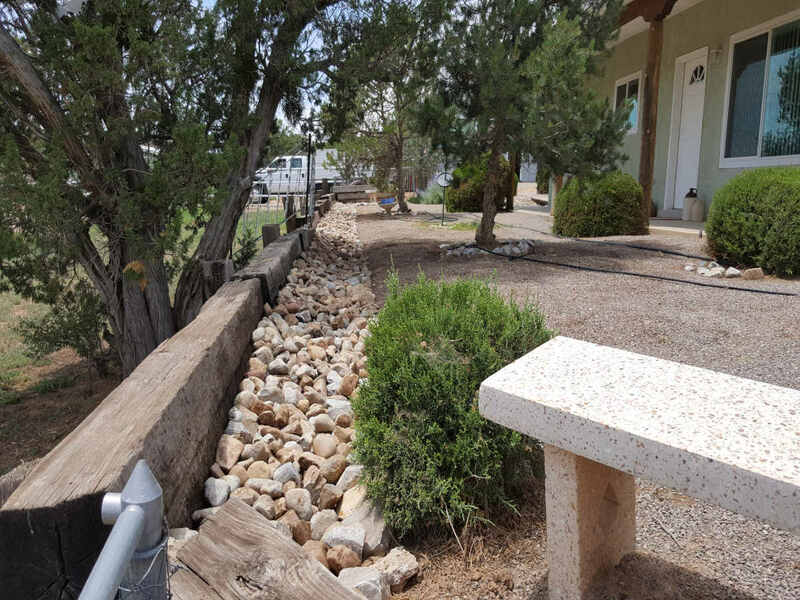 Call the pros at R & S Landscaping to set up irrigation for your home or business' garden, flowerbed and landscaping plants & trees. 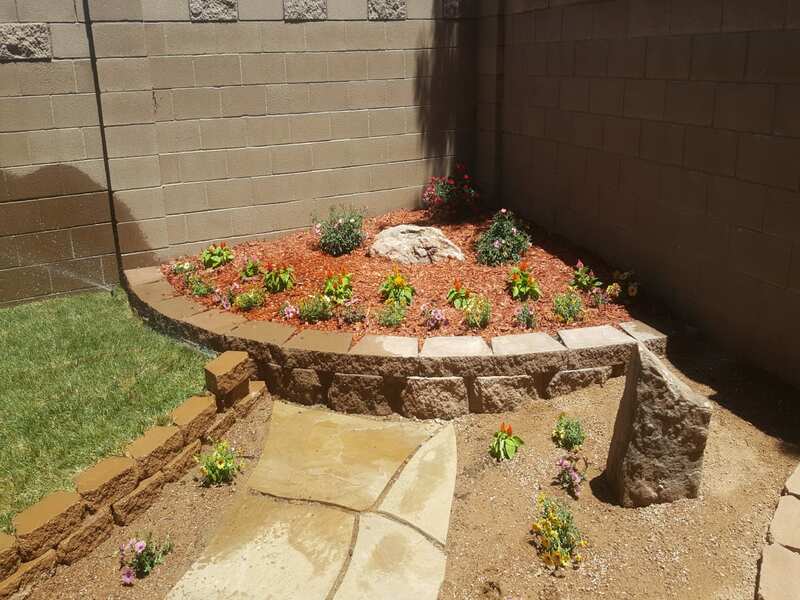 R&S Landscaping, Inc., an Albuquerque, NM, landscaping company is a small family oriented company, offered a full selection of landscaping and landscape maintenance services. 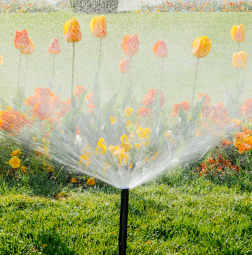 We are well respected and pride ourselves on doing what we say we going to do. 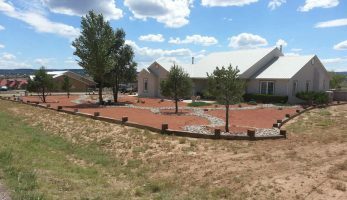 We have an A rating with BBB. 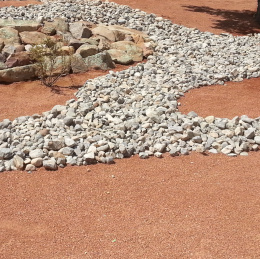 R & S Landscaping Inc.